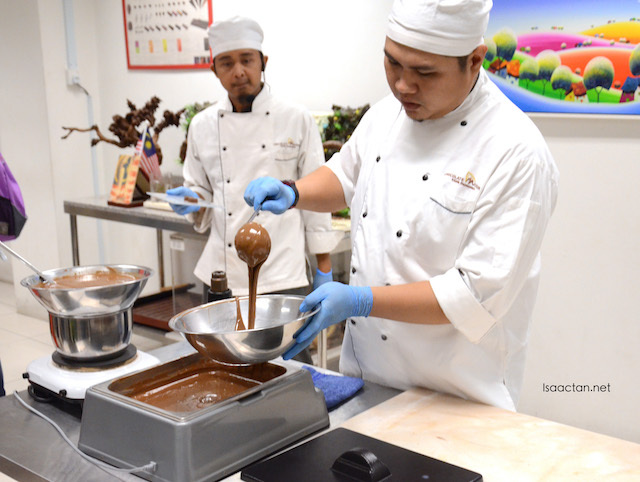 Just last week I've got the opportunity to join in a tour and fun event with fellow bloggers and friends at the Chocolate Museum & Shop @ Kota Damansara. Now I didn't even know they had a Chocolate Museum, the only one in Malaysia at the moment, an eye opening experience indeed. With no expectations, as I figured it might just be an avenue to sell chocolates, the whole experience got me wanting for more. Check out what they have to offer below. 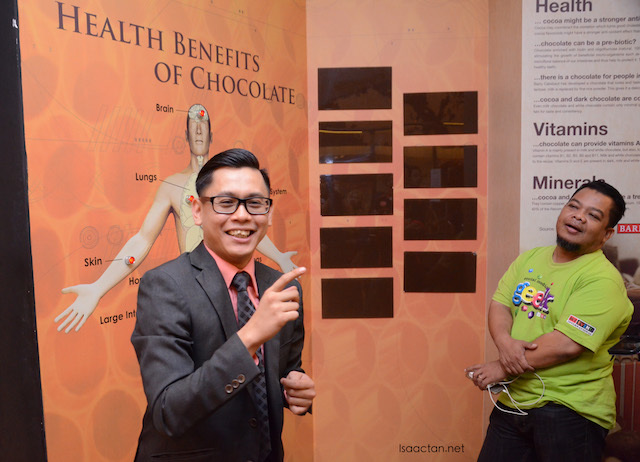 DR Group Holdings Sdn Bhd, the producers of homegrown brands such as Danson, Fidani and Millton, officially opened its chocolate museum to the public with a unique three-fold proposition consisting of interactive education, chocolate-making experience, and enjoyable shopping (3Es). As part of its corporate social responsibility, DR Group does not charge any entrance fee for the Museum. 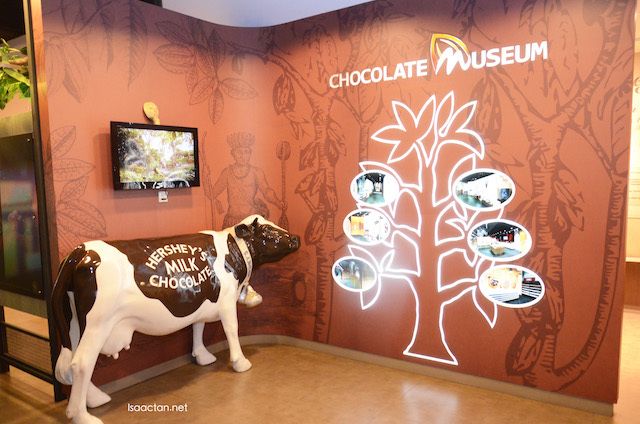 Reaching the place is as simple as keying in Chocolate Museum in your Waze. So what does 3E stand for? The Chocolate Museum promises us a fulfilment of the 3E, Interactive Education, Chocolate-making Experience and an Enjoyable Shopping time. Entering the museum, I was attracted by the bright lights, and colourful decor. 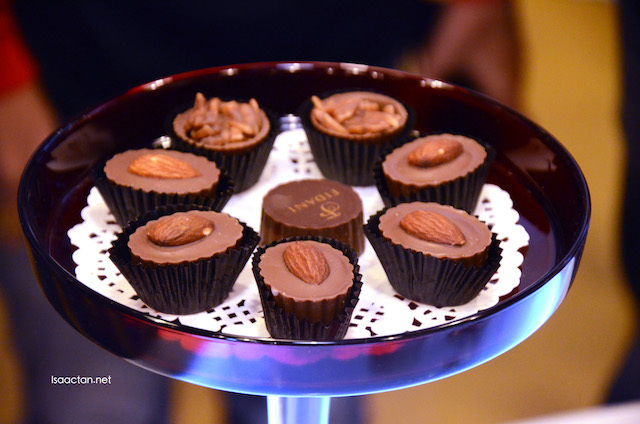 It was a day of indulgence, chocolates everywhere, coupled with lots of informative and interactive features. 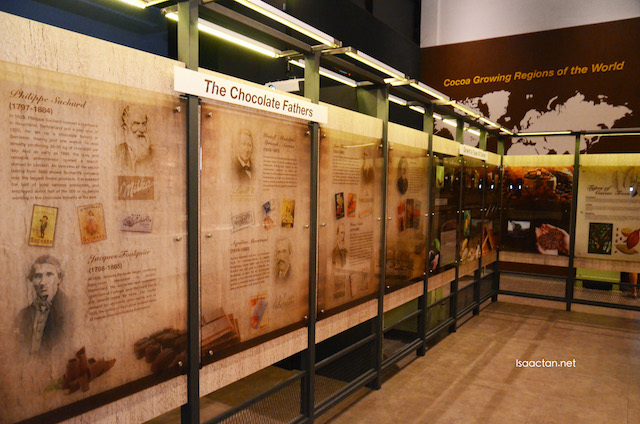 The Museum aims to educate and create awareness among the public on everything there is to know about chocolates including the origin of chocolates, health benefits of eating chocolates and chocolate-making process in the industry. Guided by our very enthusiastic tour-guide, we were brought along the exhibits, where he explained the history of chocolate, and how it's being produced, to the extent of going into the health benefits as well. Yes, Chocolates are good for you kids, just remember to wash and brush your teeth thoroughly after consuming. Health benefits of Chocolate, so eat more! 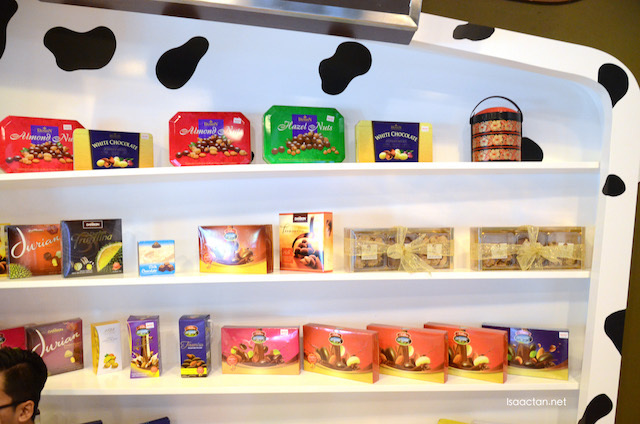 DR Group imports popular international chocolate brands directly from the manufacturer and distributes them around Malaysia. The warehouse stores about 400 tonnes of freshly-produced local chocolates via its subsidiaries, Quantum Supplies (M) Sdn Bhd and Fidani Chocolatier Sdn Bhd, and freshly-imported chocolates like Ferrero, Hershey’s, Lindt and Nestle which are available for purchase at bargain prices at the retail shop within the Museum. 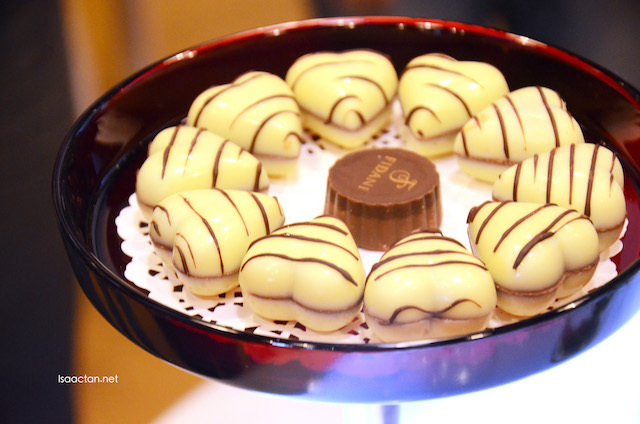 In addition to live demonstration of hand-made chocolates by in-house chocolatiers, the chocolate kitchen is equipped with an innovative printing system that allows direct printing onto various food including chocolates, cakes and biscuits. 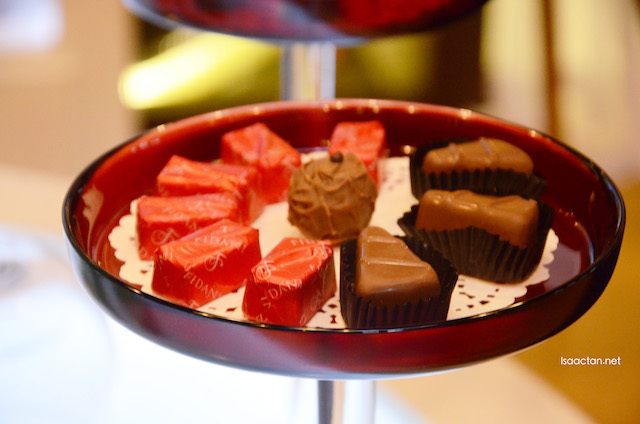 The Museum is also able to provide personalized chocolates to fit any occasions. 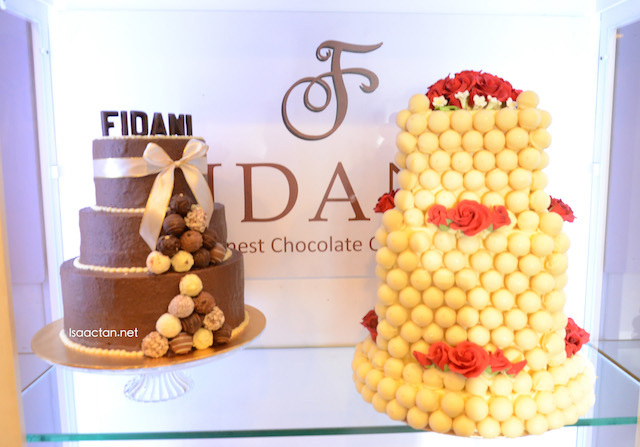 The live demonstration was amazing, as we get to watch how the chocolates were made. The best part? 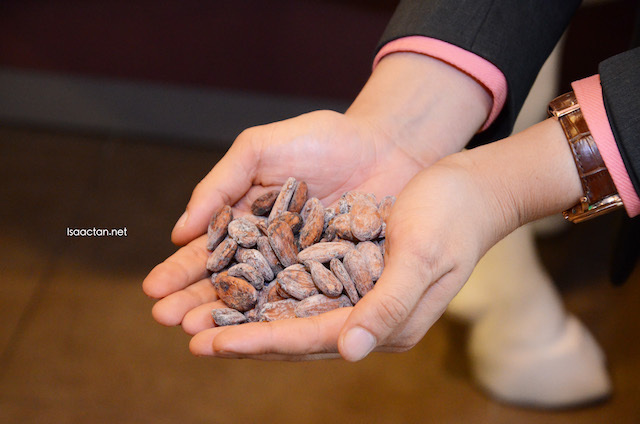 We get to taste as many chocolates as we want during the demonstration session. Oh my, I think I took way more than I needed, just because they're so delicious, sweet and yummy. 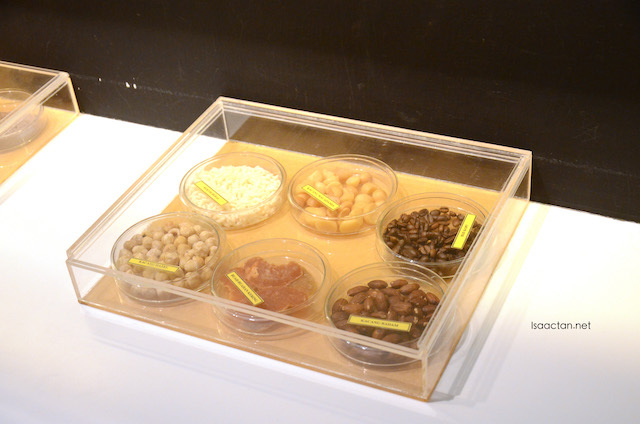 Since opening last month, the Chocolate Museum has been visited by various groups including tourists, professional associations and community groups, students from lower and higher learning institutions and embassies. 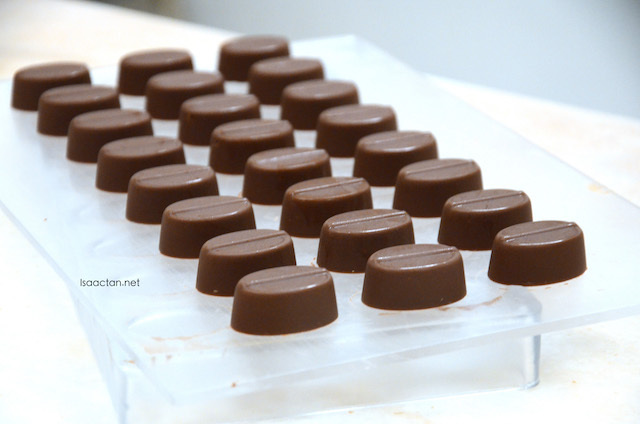 Check out some of the chocolate shots I managed to capture below. 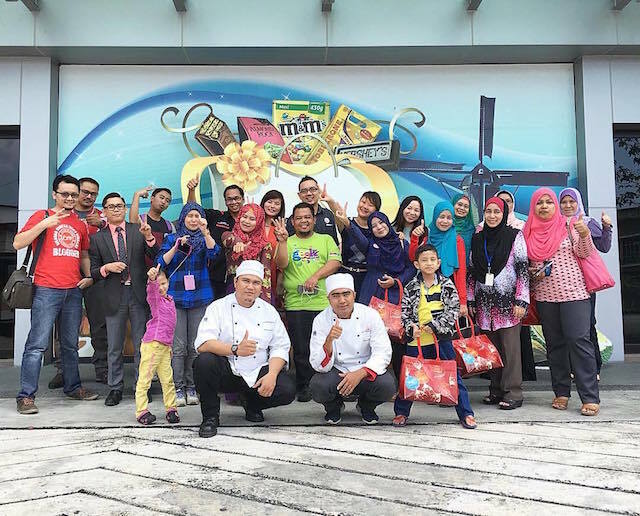 In the meantime, the Chocolate Museum continues to receive numerous enquiries from interested parties within Malaysia and from overseas. 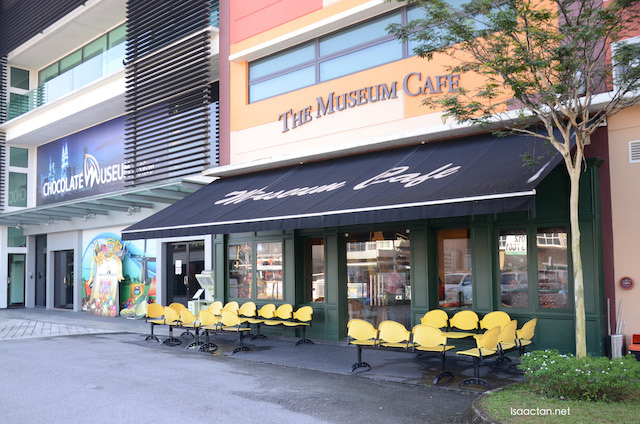 For large group visit to the Museum, prior appointment is recommended and can be done via phone at +603 7490 4260 or email at info@chocolatemuseum.my However, walk-in visitors are always welcomed at the Museum to experience the 3Es. It's FREE entrance for all! They are having an awesome Warehouse Sale this 29th to 31st January 2016! 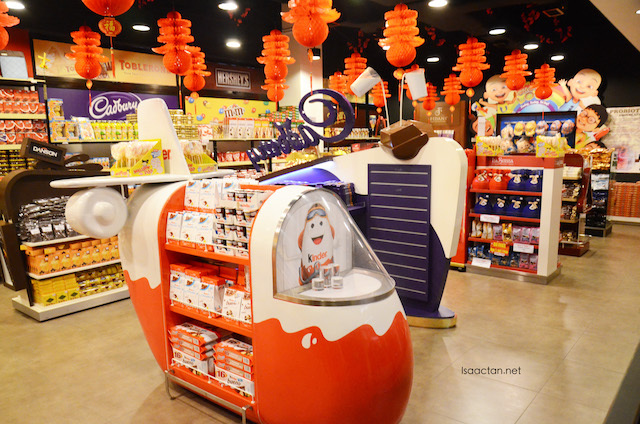 Overall, it's a great place to buy chocolates at a very much lower price, on top of the learning experience going through the exhibits and interactive displays. 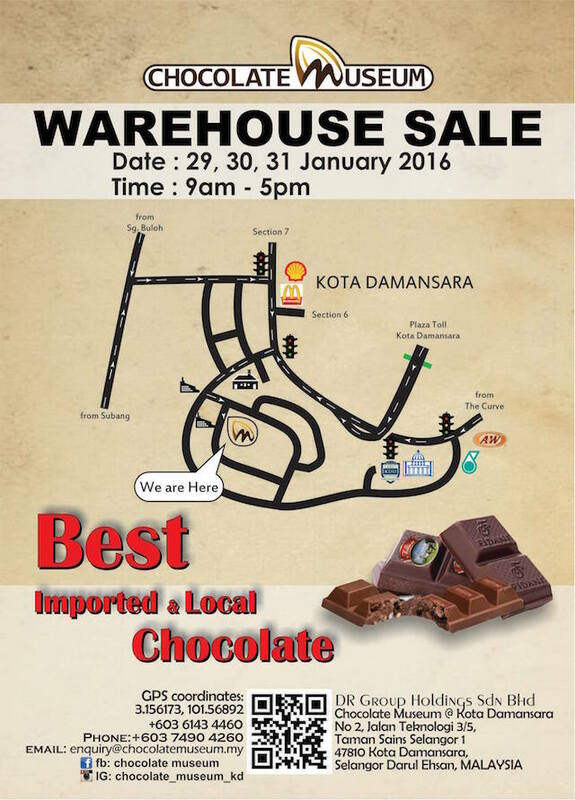 Before I end, I do want to share Chocolate Museum & Shop @ Kota Damansara's upcoming WAREHOUSE SALE this 29th to 31st January 2016 as shown in the poster above. Be there this weekend, starting tomorrow and grab all those chocolates! Kids Heaven !! 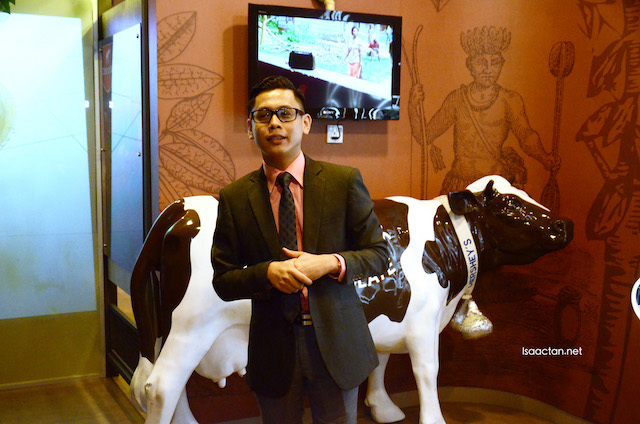 Never know that Malaysia have chocolate museum until I read your blog post . This is interesting. Reminds me of a school trip I took when I was younger. It's always fun to see how food are made and the history behind it. Educational and yummy! good to know where to shop chocolates. My friend ask me can tell them know of this place. I guess kids gonna love this place! They can enjoy the chocolate while listening on the story of chocolate. Interesting museum. Now I know where to get nice chocolate gifts!! great to know they have chocolate museum here in kota damansara. i will check this out soon. I want white choc please! Sedapnya if can get to eat all you want here! So many chocolates here. Will buy some for CNY gift exchange. Coklat jenama apa je yg jual kat situ?